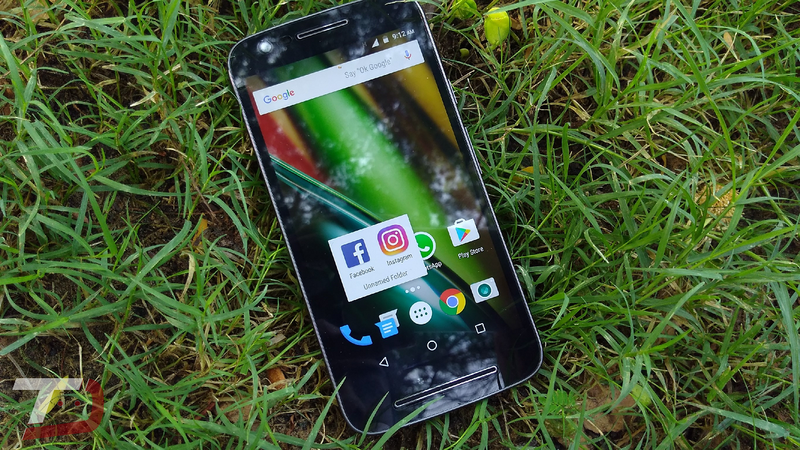 Motorola has already ditched the Moto E3 Power from the list of devices getting Official Android 7.0 Nougat. However, The Moto E3 Power is now getting new software update though the OTA (Over-The-Air) with latest Security Patch, bug fixes and Stability improvement. 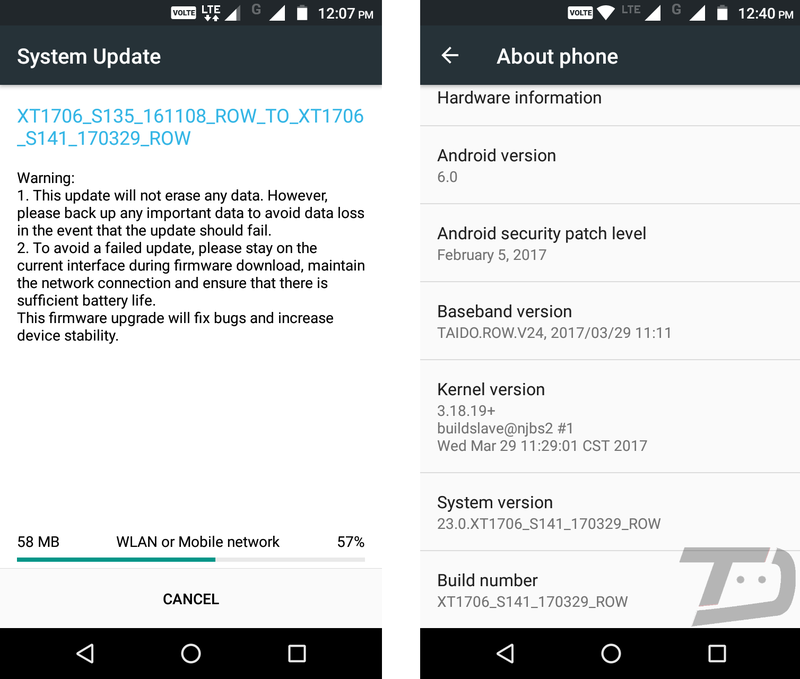 If you install the latest update, your new software version should be changed to XT1706_S141_170329_ROW, and it should be noted that the update weighs over 58MB. 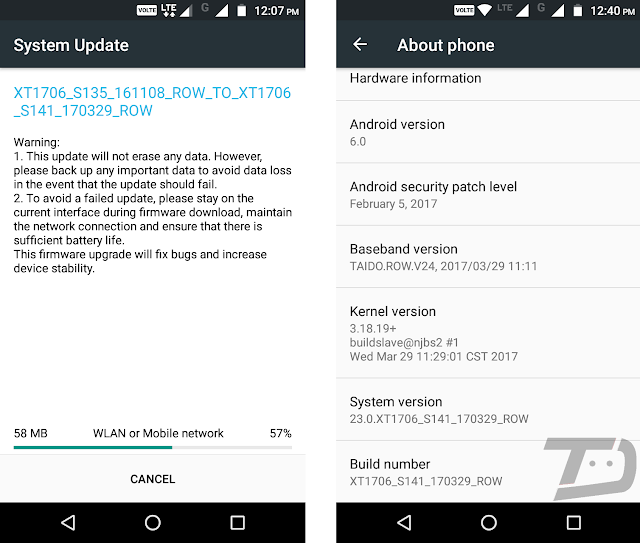 Additionally, the update also ships with a wide variety of performance tweaks with February 2017 security patches. The Moto E3 and E3 Power launched in late 2016, the E3 comes with 1GB of RAM and a 2,800mAH battery, the E3 Power doubles the RAM and increases the battery capacity to 3,500mAH. The Moto E3 Power is the first Motorola phone since 2013 to come with a MediaTek processor. It's a quad core MT6735P chip paired with 2GB of RAM and runs Android 6.0 Marshmallow. 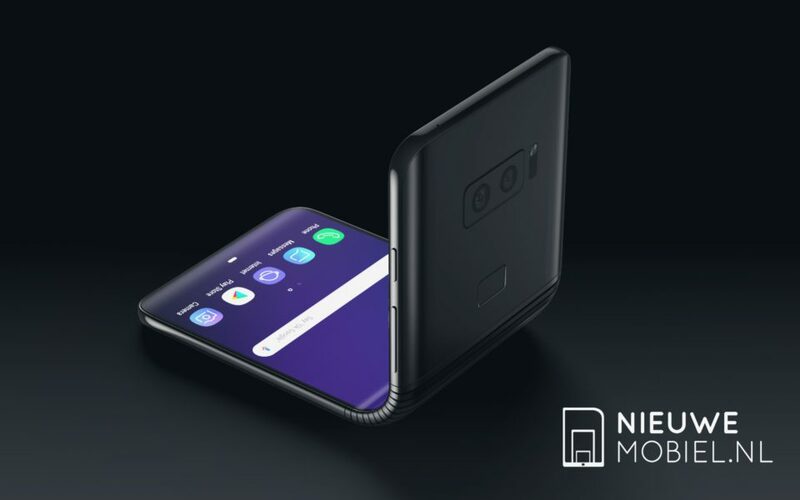 If you have received the update, let us know how it's running for you in the comments below.